New exquisite model radiator with mirror. A wide selection of colors and accessories makes this radiator is the perfect solution for any room. 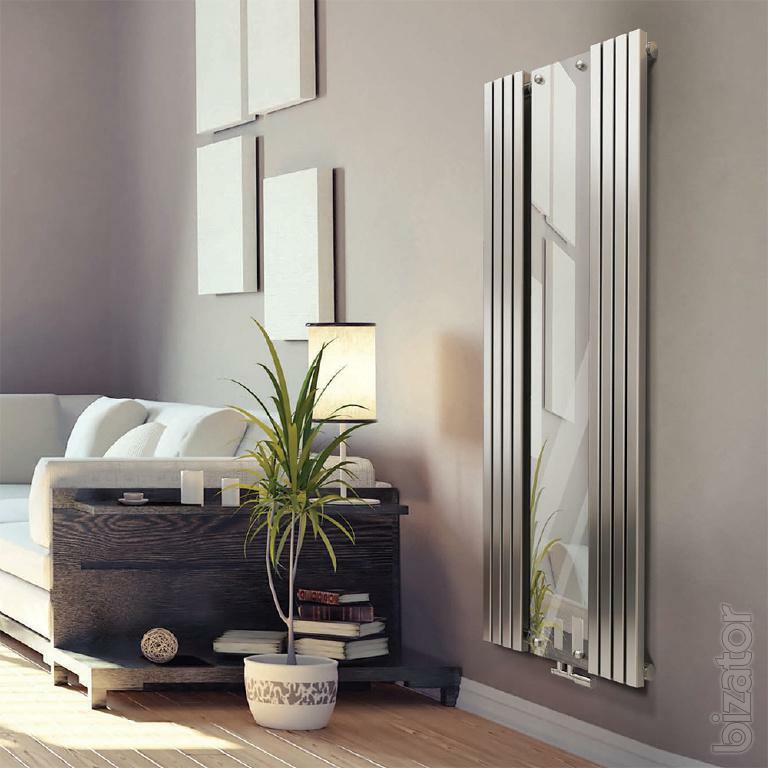 Unique design and the highest level of product quality has enabled the company Formula to become a successful and recognizable in the world market of design radiators. All products Formula are warranted for 10 years.